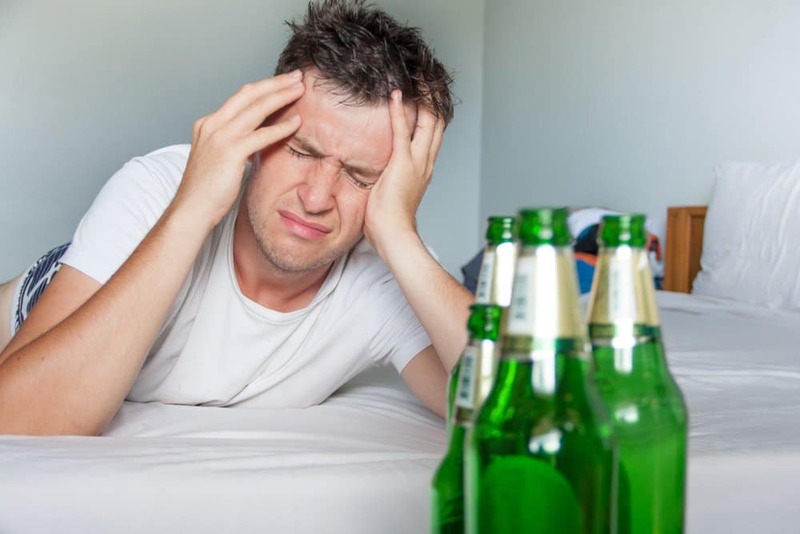 Alcoholism is a disease wherein the person afflicted struggles with alcohol addiction. 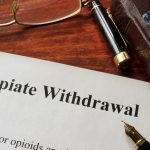 There are different options to help an individual to fight this disease, however, no matter the form of help, it is almost a certainty that he or she will undergo withdrawal symptoms. Living with an alcohol addict or alcohol addiction can be a challenge, and being married to an addict can be even harder. If your spouse is an alcoholic, you could feel as if your future together is bleak. You could spend a lot of your time worrying about your spouse and about your future together. You might also be dealing with some intense emotions yourself due to being in this position. 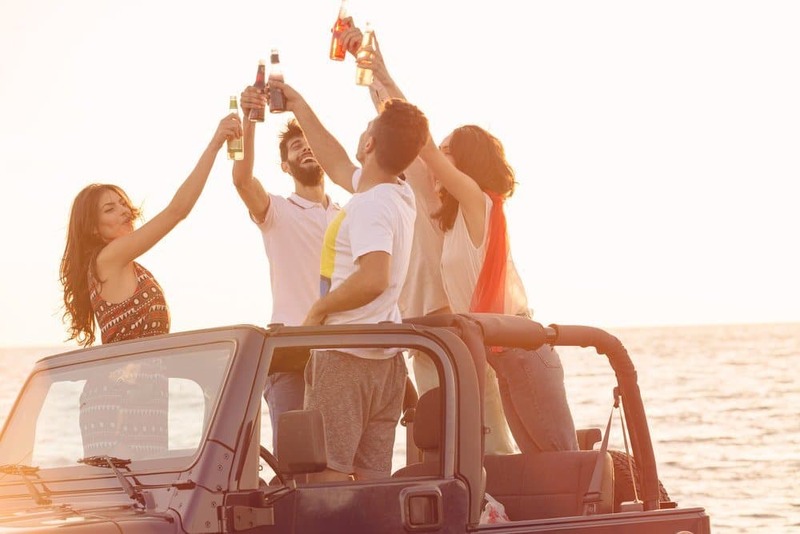 Alcohol addiction and chronic alcoholism can have dangerous consequences for the alcoholic and the families and loved ones of alcoholics. Although addiction is often talked about in terms of recovering from drugs or alcohol, what about people who are using both at the same time? For example, a higher-than-average percentage of alcoholics also use cocaine regularly. Just like dual diagnosis, a better understanding of which substances are being used together can help treatment teams provide more effective therapies.